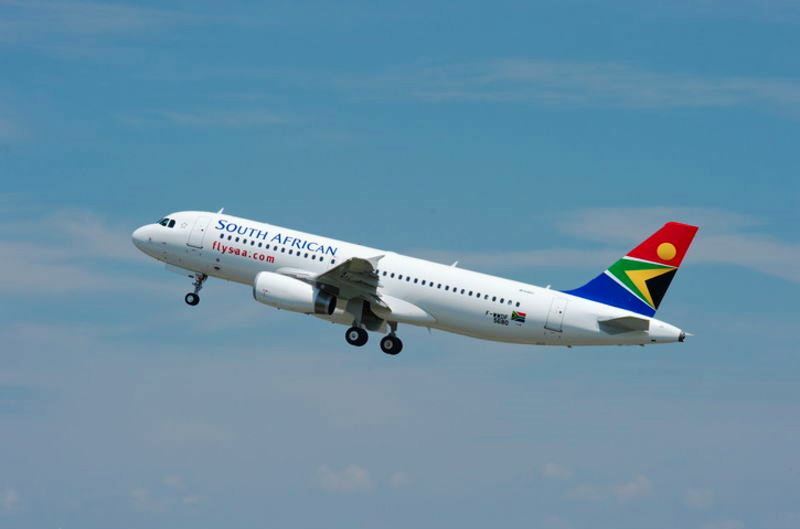 South African Airways (SAA) has taken delivery of its first two A320 aircraft out of a total of 20 A320 Family jets that the airline ordered from Airbus in 2010. 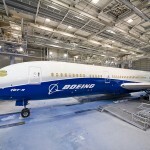 The addition of these new planes shroud deliver cost efficiencies for the airline. It will also allow SAA to expand its Sub-Sahara regional route network and boost revenue in this rapidly growing market. The airline’s A320 aircraft are powered by IAE-V2500 jet engines and they feature a two class cabin layout with seating for 24 passengers in business class and 114 in economy. 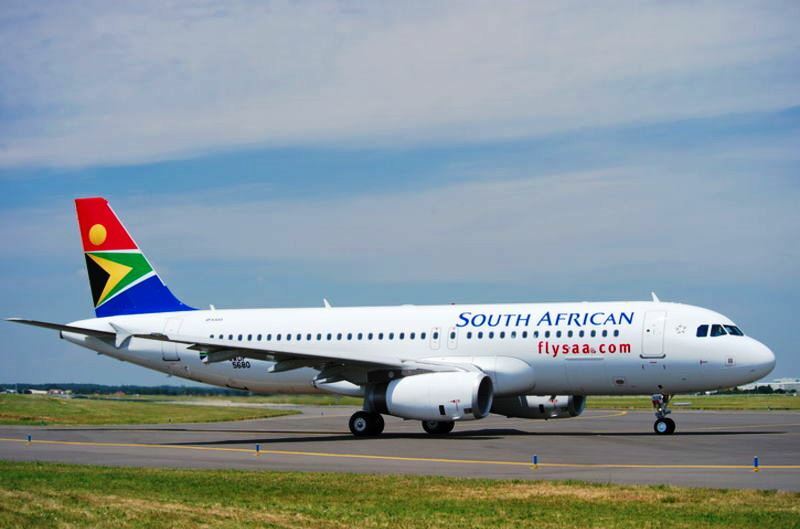 Theses new A320 jets will replace its present fleet of 737-800 aircraft and will augment the A319 fleet it already has in service, marking the latest phase of SAA’s aircraft modernisation plan. “We are delighted to receive our first two A320 aircraft. Operating a modern and homogenous fleet plays a significant role in cost reduction and boosting revenue. The A320 will assist SAA to achieve this while providing our passengers with a more superior cabin product,” said Monwabisi Kalawe, SAA’s Chief Executive Officer. “SAA has long been regarded as a bellwether for Africa on aircraft selection and we are looking forward to expanding our relationship. Our reliable, fuel efficient and comfortable A320s will give SAA a competitive edge and help the airline achieve sustainable profitability,” said John Leahy, Airbus Chief Operating Officer, Customers. 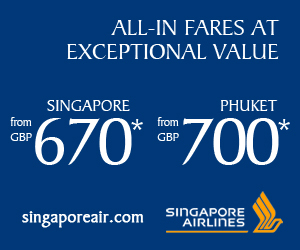 The Airbus A320 Family is the world’s best-selling and most modern single aisle aircraft family. To date, over 9,600 aircraft have been ordered and more than 5,600 delivered to over 380 customers and operators worldwide. With proven reliability and extended servicing periods, the A320 Family currently has the lowest operating costs of any single-aisle aircraft.